BYU's archaeology department was established in 1946. 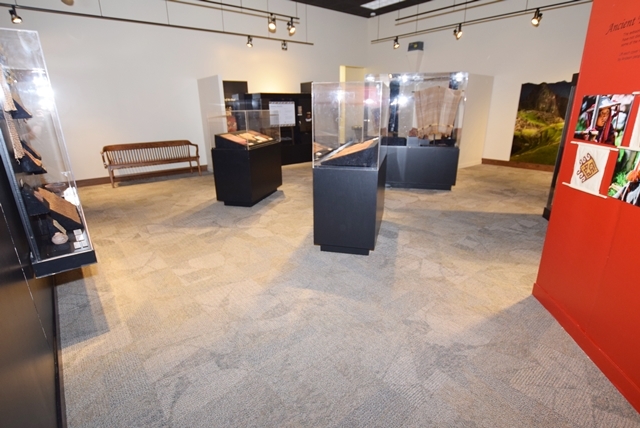 In part, the formation of the department and the subsequent field work necessitated the opening of a separate archaeology museum. In those early years, the archaeology museum was located in the lower floor of the Eyring Science Center. In 1961 it was moved to the bottom floor of the Maeser Building, and in 1981 it moved to its current residence, Allen Hall, and was given its current name (MPC). Since that time, the museum has continued to grow and improve. Recent awards include a State Certificate Award for Excellence in All Areas of Museum Operations as well as the 2011 Award of Merit from the American Association for State and Local History. Since 2000, the MPC has received over $250,000 in Federal and State grants for various research projects. In the same time period, $1.5 million in object and cash donations have significantly increased the quality of the collections. 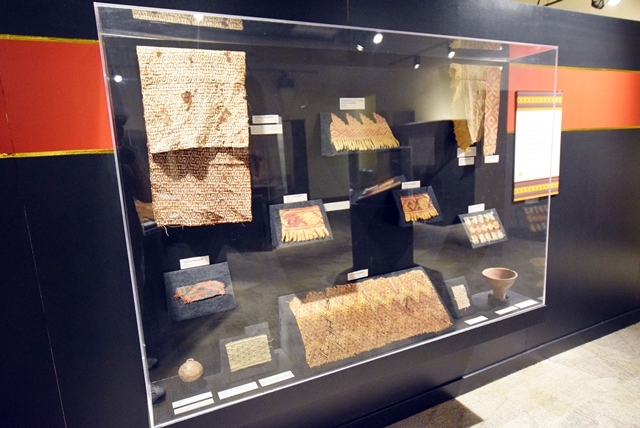 ​All exhibits at the MPC are designed and installed by students in BYU's museum certificate program. Public programs, like our popular date nights and FHEs, are also planned by student employees and volunteers. Gallery guides are available at the entrance of our exhibitions and have been designed to help you explore the exhibitions on your own. Feel free to come stroll and learn at your own pace. Activity Patch Worksheets are a great way to learn about our main exhibition. The worksheets are available at the entrance to exhibitions and can also be downloaded in the Printouts tab to the left. These activity patches work great for scouting groups visiting the museum, but are also available for anyone who would like to complete the worksheet and earn a patch.